The Environmental Engineering laboratory is devoted to environmental research activities. Instrumentation is currently available to perform analytical measurements associated with research investigations in water quality, air quality, solid and hazardous wastes, and environmental microbiology. 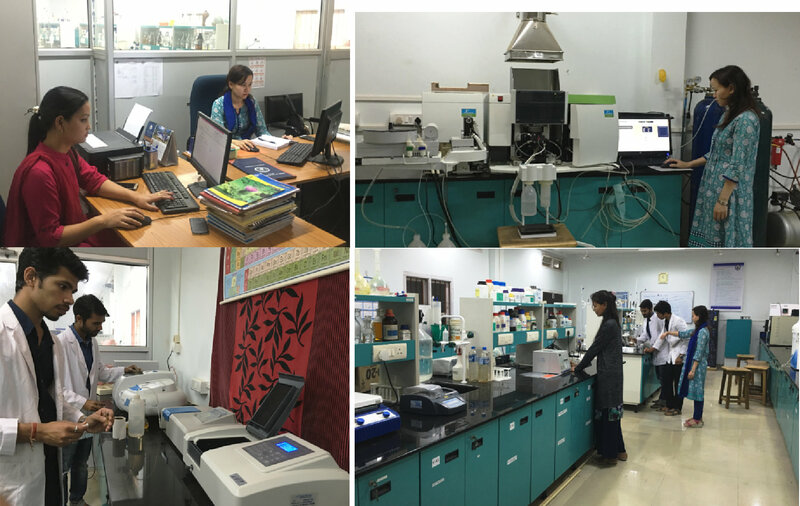 Major equipment includes: AAS, Visible & ultraviolet spectrophotometer, Ion selectivity meter, fluoride meter, Jar test. High Volume sample analyser. The laboratory is presently a temple for research for PhD, M.Tech and B.Tech students along with internships.